Choosing a gift has never been so much fun! Nappy “cakes” for babies and newborns make special, yet practical gifts. Something that the baby will need, is presented in a playful way. 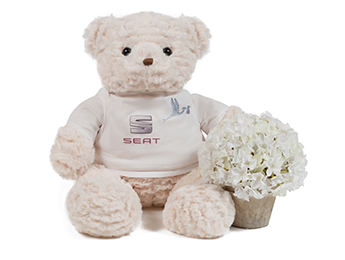 If you want to make it even more special, choose your favourite colour and personalise it with the baby's name. Delivery in 24-72 hours in South Africa depending on your location. Nappy cakes are original and useful gifts that Mum and Dad will love without a doubt..As a parent, you look for the best diapers to help you keep your baby dry, clean, and comfortable therefore we provide only Pampers diapers in our Nappy Cakes. The Motorbike Nappy Cake is the gift that will surprise Dad, whether he likes motorbikes or not…! These nappy cakes can be personalised and make a useful and original gift, which without a doubt Mum and Dad will love. If you are looking for an original and useful gift, this baby box is the perfect gift for Mum, Dad, and the baby – it is filled with basics that they cannot forego and will always be grateful for! This Nappy cake is without a doubt one of our most practical and original baby gifts. It Contains the famous Nicky baby teether. The Candy Nappy Cake is the perfect baby gift as it is both practical and original and will delight new parents. Perfect for a babyshower gift or a newborn baby gift. A staple decoration and welcome gift at all stork teas, the nappy cake is a great way to get any new parents that little bit more prepared for their upcoming arrival. A new parent can never actually have enough nappies! No matter how many of these baby products they receive, they will always come in more than handy. And the best nappy cakes have more than just nappies. Nappy cakes are a relatively new addition to baby showers and they make the perfect centrepiece. Decorated in all sorts of styles, the nappy cake is as attractive as it is useful. 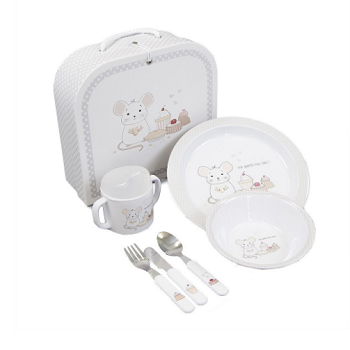 Generally, this baby gift will be organised by the hostess but instead of making it yourself, you can buy yours from Bebe de Paris. Our online baby product shop has everything you need, whether you are buying baby products as a gift or find yourself as a shower hostess and need to find a few presents that can double as a decorative piece. Every product can be easily ordered online and delivered to you, right on time, provided you have ordered it in a timely fashion. Each nappy cake is individually put together, even if you are choosing it from a selection of products. Our cakes take on different shapes, moving away from the conventional tiered style, although we do have this classic style available as well. South Africa, delivery can take between 24 and 72 hours, giving you more than enough time to plan. Why are nappy cakes so important? 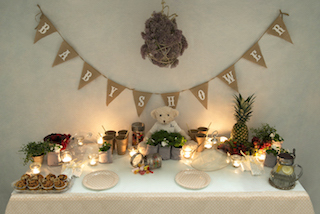 If you are new to baby showers, the whole concept of a nappy cake might be quite alien. But these cute creations have become well-loved by new parents, because they often come with a personal touch and are so usable. Parents really love and appreciate this kind of gift. Many soon-to-be parents are not aware that such a gift exists, so it can come as an amazingly welcome surprise when the mum to be sees it at her shower. 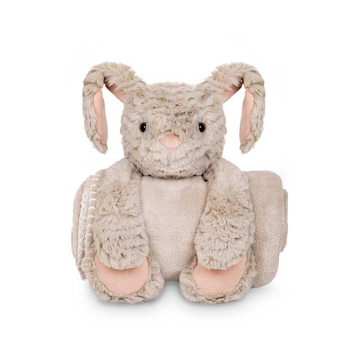 This original gift serves a very special purpose and parents can keep it in the nursery, grabbing a nappy from the pile whenever they need it! These gifts are unlike any other the parents will receive at the shower, and that can make a massive impression. They are available in different themes and colours. This allows you to be more creative when planning your shower and planning your cake. The nappy cakes from Bebe de Paris are guaranteed to fit into just about any theme you are choosing. Regardless of which nappy cake your select from our online inventory, you will be receiving a high- quality baby product that won’t disappoint. When shopping from Bebe de Paris, you need look no further for our online store. We have all of the best baby products in South Africa. All you need to do is make your selection and order your favourite products. We offer safe, secure online shopping, and we accept all of the major credit cards. The delivery time for nappy cakes and our other baby products differs, so please take note of this before you start ordering. The nappy cakes have a shorter turnaround time compared to the other baby gifts, so if you are planning to have both arrive around the same time, be sure to order your gifts at the right time. Bebe de Paris aims to provide the best quality service and products for clients across the world. Order your baby products in South Africa today.